Sinsa-Dong is great for an afternoon wander; in and out of boutique shops, finding a little peice of European flair in Seoul, cosy restaurants, posh brunches and topped off with cheap shopping in Forever 21. My favourite brunch restaurant is no longer selling food, it's now just another cafe with waffles, but I found another place for brunch off the main street. We wandered around garosu-gil long enough to also have dinner, so we went to a Japanese style restaurant on the main street. Two lovely places to indulge in food in trendy sinsa-dong. 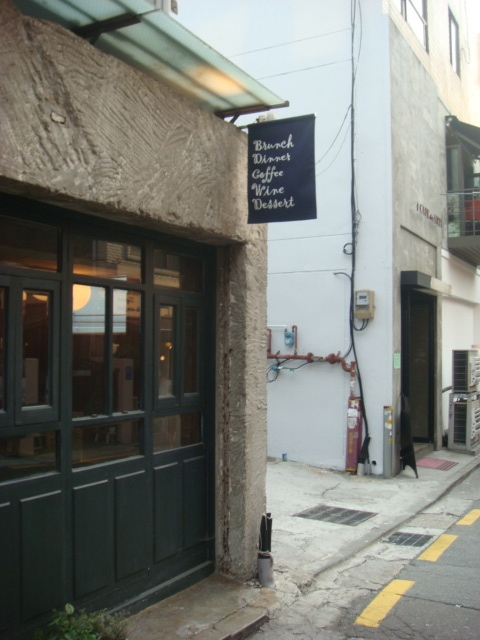 FYI: For Le Brunchie: Walk down garosu-gil and take the 5th turning on the right. 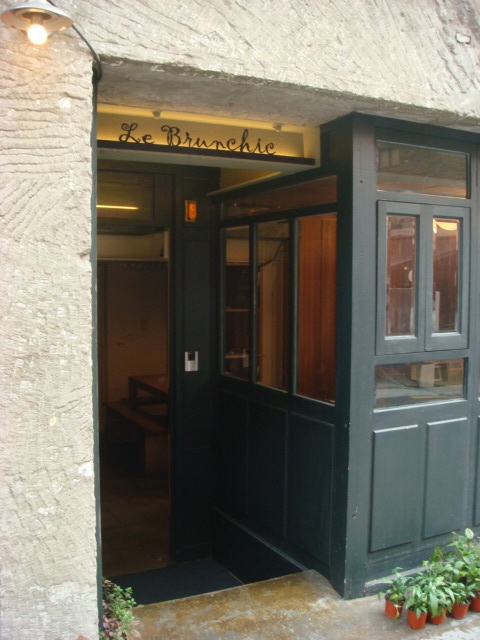 You can see Le Brunchie immediately on your right, opposite an art gallery/shop. 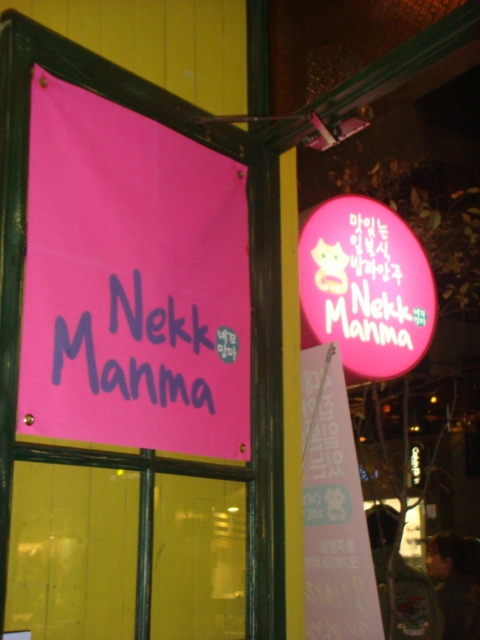 For Nekk Manma walk down garosu-gil for 2 minutes and it's the bright pink shop on your right. 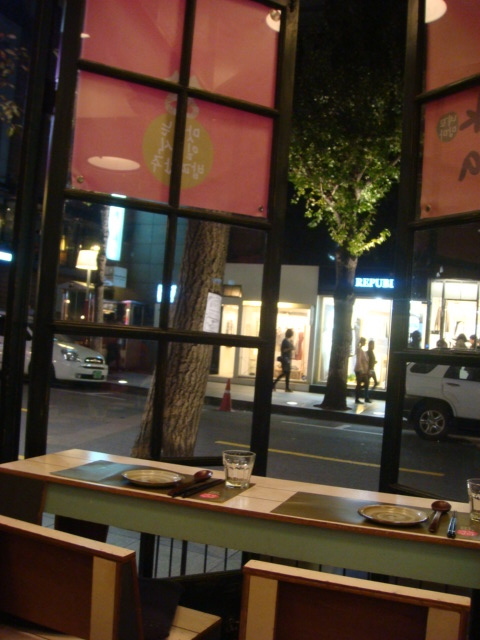 This last place isn't in Sinsadong (but rather in Yeoiudo) but I think it goes best with these other restaurants. Dr Robbin is a healthy/diet food place. A teacher from school took me here (hope she's not trying to hint at anything). 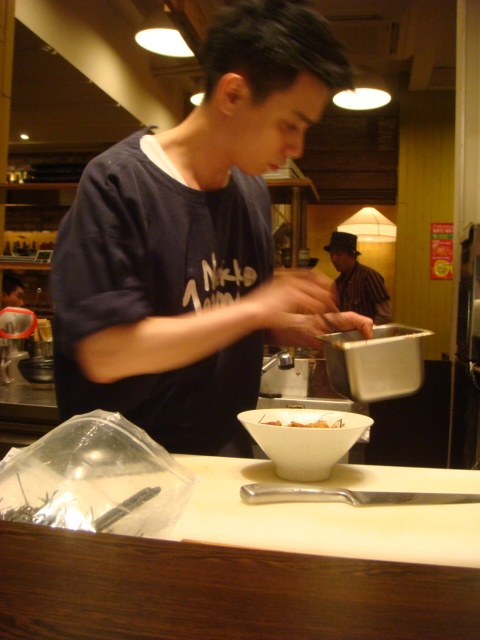 The food was good, if a little expensive. We shared a sweet potato pizza (her choice) and a Chicken Risotto (My choice) which was Ah-maz-ing!